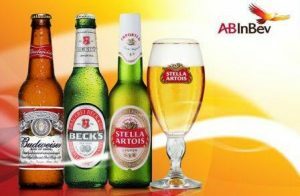 Reflecting synergy benefits from the integration of SABMiller, AB InBev has posted a 64% rise in net profit to $8 billion for 2017 on revenue up 5.1% to $56.44 billion. On a constant geographic basis, revenue per hl grew by 5.1% in FY17, driven by global premiumisation and revenue management initiatives. EBITDA increased by 13.4% to $22.08 billion, as a result of strong top-line growth and enhanced by synergy capture. EBITDA margin expanded by 288 bps to 39.1% in 2017. The business integration resulted in synergies and cost savings of $1.30 billion in 2017. 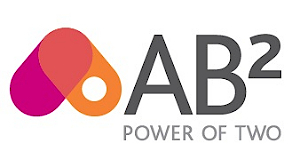 AB InBev has have now delivered $2.13 billion of the expected $3.2 billion synergies and cost savings from the acquisition of SABMiller. Indeed, AB InBev’s 2017 financial performance was its best in the past three years as the global brewer grew top-line in many of its new and established markets. For the five years ending 2017, AB InBev’s revenue CAGR of 4.6% exceeded that of all its global FMCG peers. The structural change in the enlarged group’s global footprint resulting from the combination with SAB positions it towards higher growth markets, as evidenced by the accelerated momentum in 2017, with revenue growth of 5.1%. Delivering consistent, profitable top-line growth remains the number one priority. 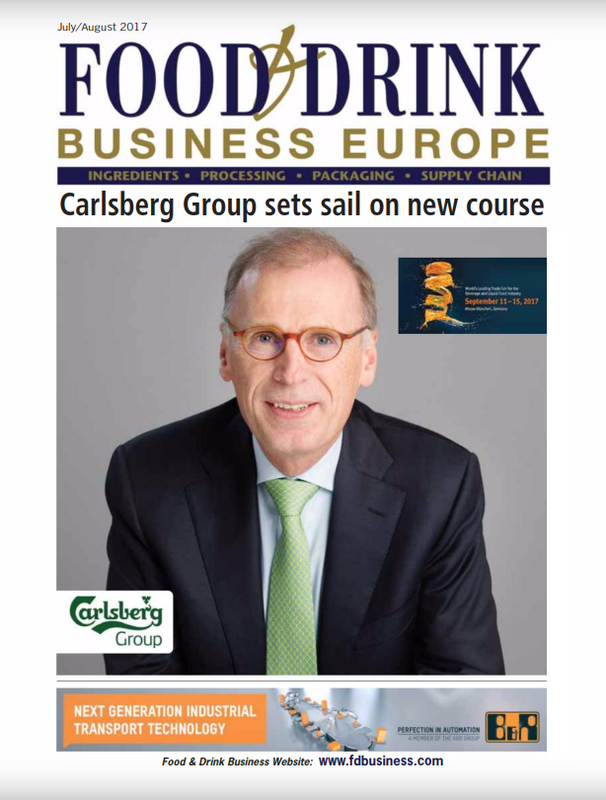 AB In Bev’s portfolio now offers more than 500 brands and seven of the top 10 most valuable beer brands worldwide, according to BrandZ™. Nineteen of these brands generate more than $1 billion in retail sales annually. 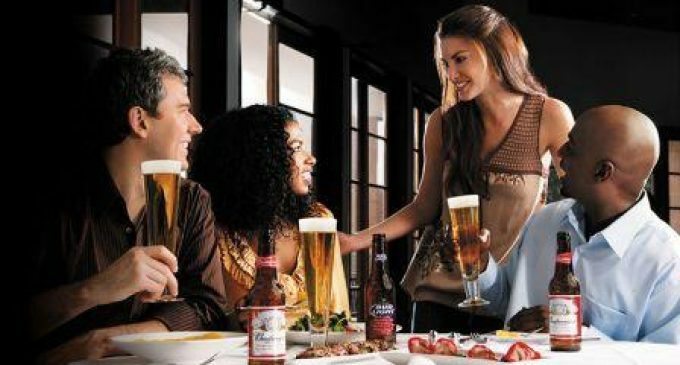 AB InBev distributes its beers to more than 100 countries, offering consumers a choice for every occasion.